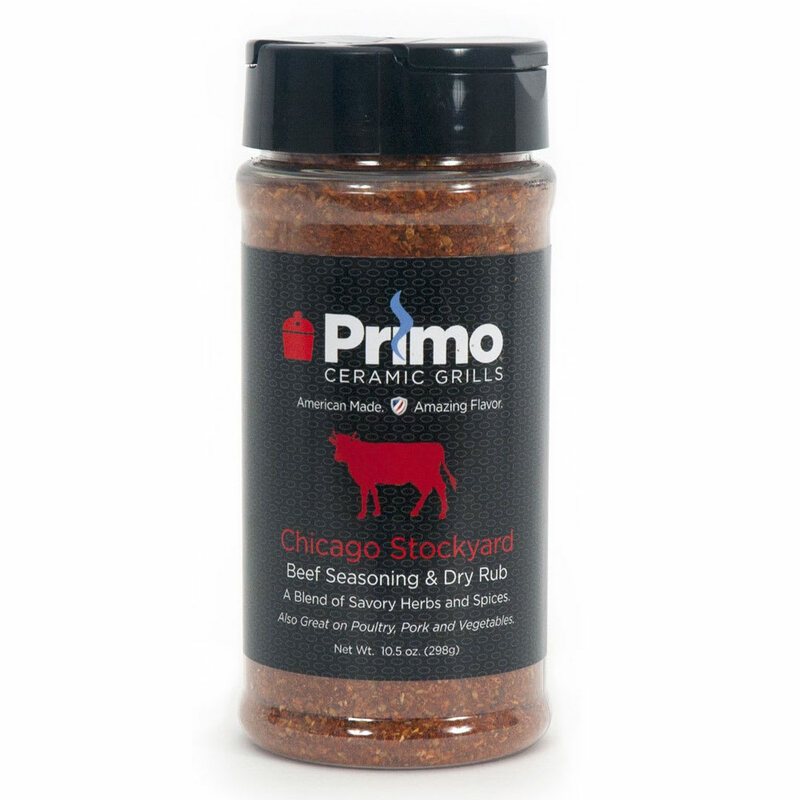 Perfect for any cut of beef and exceptional on burgers as a rub or as a dust after grilling for use as a seasoning. 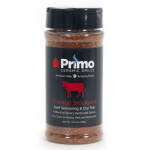 A handcrafted blend of smoky paprika, garlic, Ancho chili peppers, sea salt and savory Worcestershire make this a perfect and versatile seasoning. Add a tablespoon or two to any salad dressing, dip or sauce.